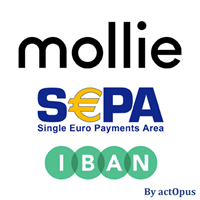 Process secure payments using all of the payment methods provided via the Mollie payment provider. 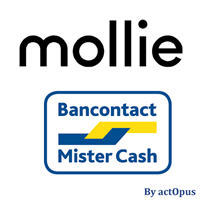 This plugin will direct the customer to the Mollie service where he can choose any of the active payment methods. -Your payment fee applies to all payment methods. Using per-method fees is not possible. -It is no problem that the customer selects a payment method outside your webshop. 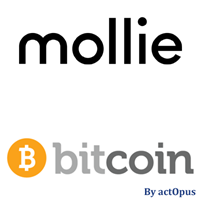 Please note that Mollie does not allow your customer changing the payment method after initial selection. So customers can not switch from BitCoin to Paypal after they have selected BitCoin and have entered into the payment process. Versions for nopCommerce 3.5/3.6 upon request. * As off mid 2018 payment fees are prohibited by law in the EU.